Real stories from real people who know He’s alive! 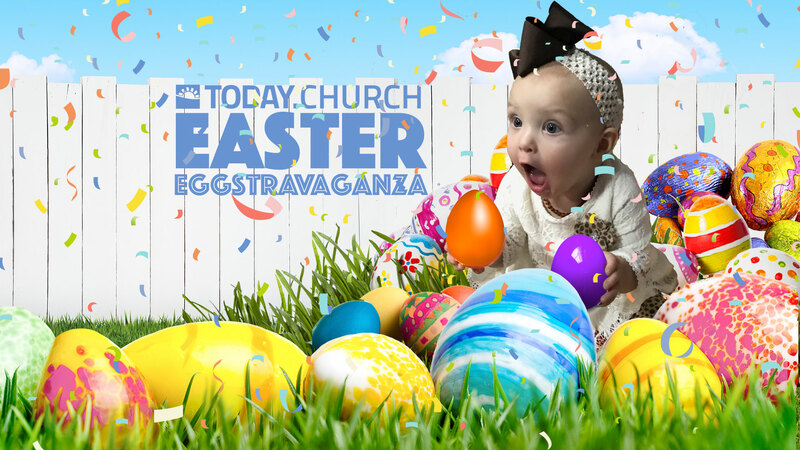 At TODAY.CHURCH we want you to have an incredible Easter experience. We worship every Sunday, 10:00 am, at City Lights Theater. It’s a great place to “go to church” and not have to be all “churchy”! When you arrive at the theater, you can expect to be greeted by a friendly team of people ready to help you and answer any of your questions. We love guests at TODAY.CHURCH and want you to feel at home when you’re with us! Be sure to stop by our Information Center table after the service, we have a special gift for you to say thanks for joining us! And if you would rather us meet you at the front door, save you a seat, help you get your kids checked in to Kids Church, and give you a tour of the building, we would be happy to do that too. Just click on the link below and we’ll set it up.